The Europe Commission says the settling of the political crisis in Ukraine remains an internal issue. It follows an appeal by the country's Prime Minister Viktor Yanukovich for international organisations to help resolve the political stand-off. On Tuesday President Viktor Yushchenko fired a second judge from the Constitutional Court which is examining the legality of his decision to dissolve Parliament and call early elections on June 24. The governing coalition refuses to participate, regarding the decree unconstitutional. 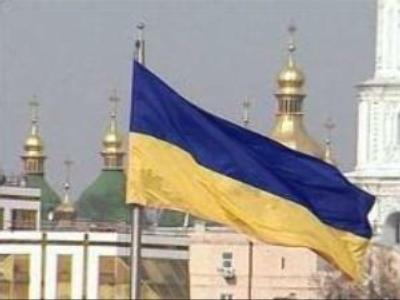 The Ukrainian Parliament insists on simultaneous parliamentary and presidential elections no later than December 9. The deadline for political parties to submit their candidates to the Central Election Commission is midnight on Thursday. Only “Our Ukraine Party”, the “Yuliya Timoshenko's block” and two non-parliamentary parties have put nominated candidates.